Let’s face it. Football is all day. You’re going to get hungry. We’ve got you covered. 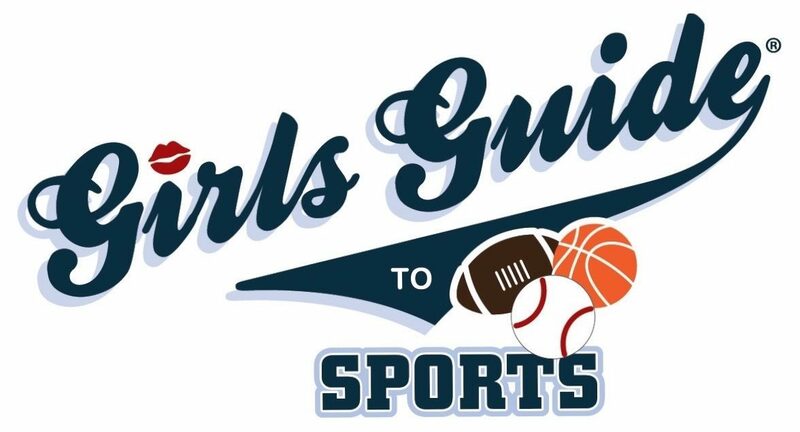 Scroll through the subfolders to view Girls Guide Kitchen videos and be prepared to create meals for any sports occasion.